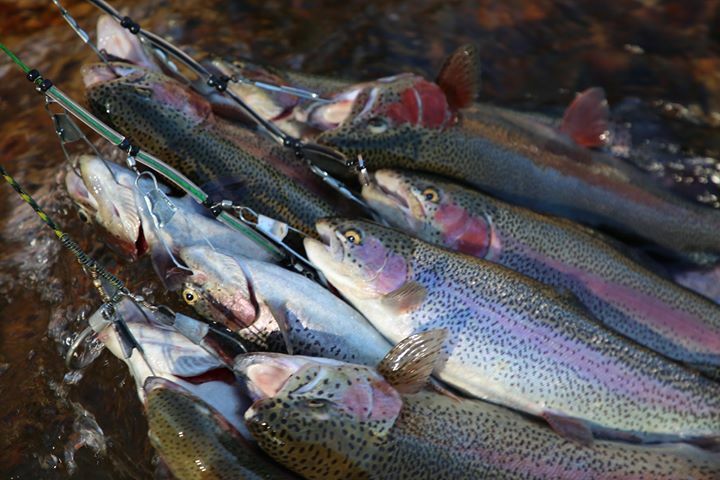 Clean, cold Spring Creek is stocked with mature, hard fighting Rainbow Trout. Bring the family and enjoy afternoons of fishing or hiking along our scenic nature trails. Our first class restaurant will treat you and your family to delicious meals in our dining room filled with atmosphere and charm which only the Ozark Mountains offer. Breakfast, lunch and dinner is served daily. Whether you are looking for everyday ordinary or extraordinary first class, we offer it all. Rockbridge has something for everyone! Standard and deluxe rooms, king and queen suites, restored farm houses, and top of the line condos. Our 2000+ acres is heaven for most outdoorsmen. Rockbridge offers White Tail Deer and Wild Turkey hunts and boasts over 100 acres of food plots. Amazing trails cris-cross the property, and can only be seen on horseback! 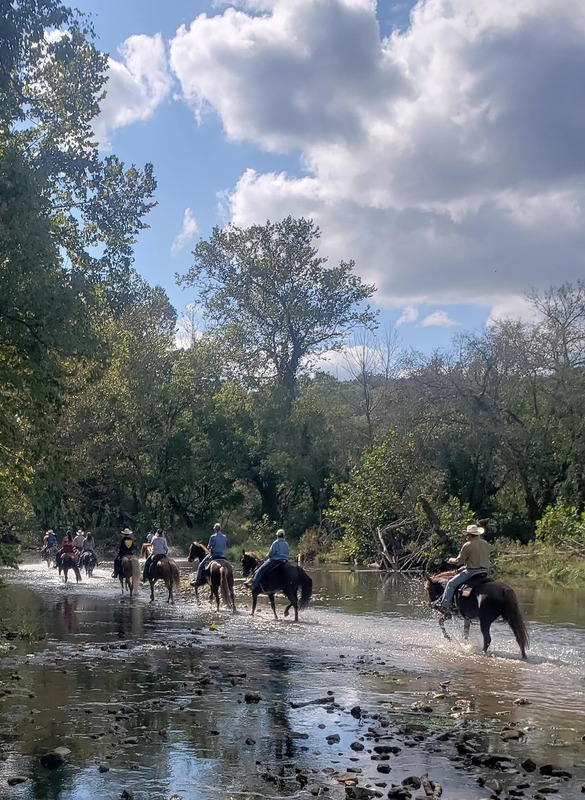 Lose yourself in the beauty and seclusion of the Ozarks. Enjoy premium beverages in the unbelievable atmosphere of an 1800’s Grist Mill. With many of the antique pieces still in place, this is an amazing place to relax. Natural hiking trails follow the ridges and valleys of the property. Hike the abandoned logging trails and explore the forgotten quarry. Take a dip in the pool during the summer season, and cool off! Relax in a lounge chair and catch some sun.